Who said oil and water don’t mix? 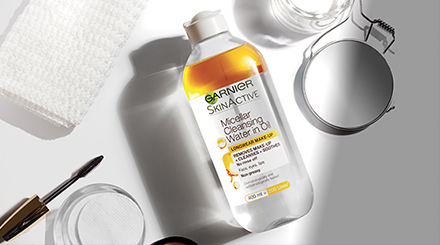 Garnier’s new Micellar Cleansing Water in Oil proves that two liquids that don’t generally belong together, actually work to make something that every girl needs in their beauty cabinet. 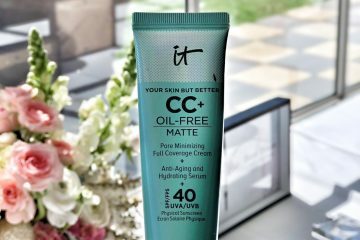 Either in the bottle or in wipe form, this is a gem of a product that removes any makeup, including sometimes hard to remove waterproof makeup in only a few simple swipes. Unlike other oil based makeup removers, the formulation doesn’t leave any greasy residue and you don’t have to rinse it off. Just make sure you shake the bottle before you use it to get the maximum effect. I tried both the wipes and the Micellar water, and both were stellar products. This is a beauty godsend. 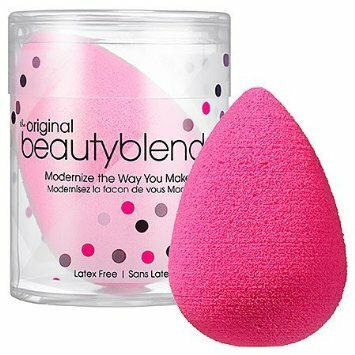 The Original Beautyblender is one of those things that I’ve read about but not sure if it is as wondrous as the reviews make it out to be. 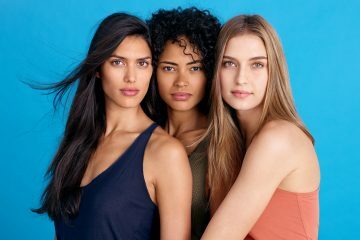 Now that I’ve added it and used it as part of my daily beauty routine, I can safely say that the nifty beauty sponge will change the way that you approach your makeup routine! The shape of the sponge is probably one of the best things. A round base and a pointy tip allow you to adjust the sponge to suit the application to the face. The tip useful for navigating product to hard to reach areas like around the nose and eye, and applied without any streaks. In fact the Beautyblender applies everything on your face so smoothly that it outshines some of the brushes I own for the same purpose. The sponge doesn’t soak up much of the product, which was a concern for me about product wastage and another advantage is that you can wet it, if required, and apply product to the face to add extra adhesion. 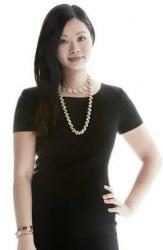 I mainly use the Beautyblender for applying foundation, contouring powder and concealer as part of my beauty regime. The final thing that I love is that it’s so easy to clean and dry.